Gosh time is flying and it’s nearing the end of November. Crazy huh? We’re expecting my in-laws in the coming weeks so I’m starting to get excited and a little anxious about all of our Christmas festivities! 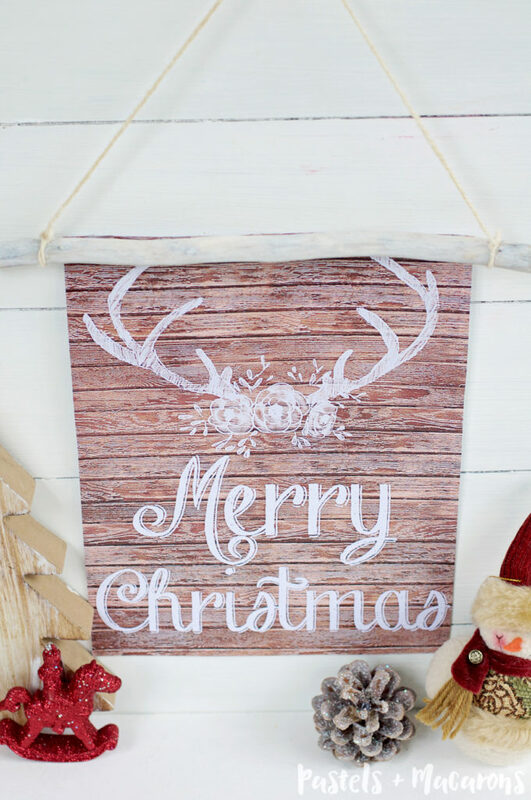 I made this Rustic Wood Wall Hanging with Free Christmas Printable last week and I have to say… I LOVE it. It’s now hanging in my kitchen and it makes me happy every time I look at it. 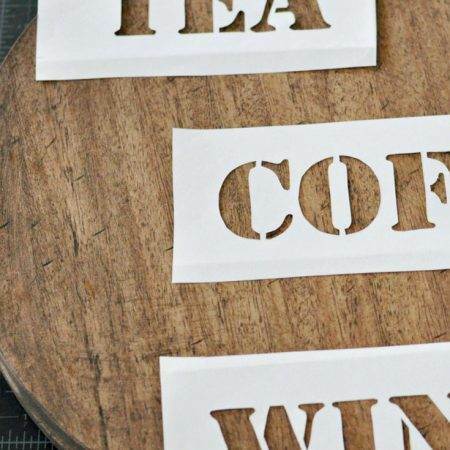 It’s such an easy little project and you can download the Printable below, so most of the work is already done! You just got to do a few simple steps and this little guy will happily hang wherever you place him in your home! 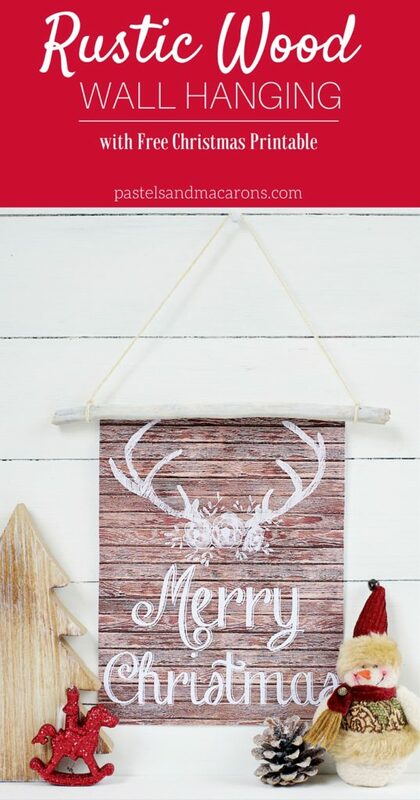 A while back while I browsed through Pinterest I came across these gorgeous Free Antler Graphics by Hannah at We Lived Happily Ever After! 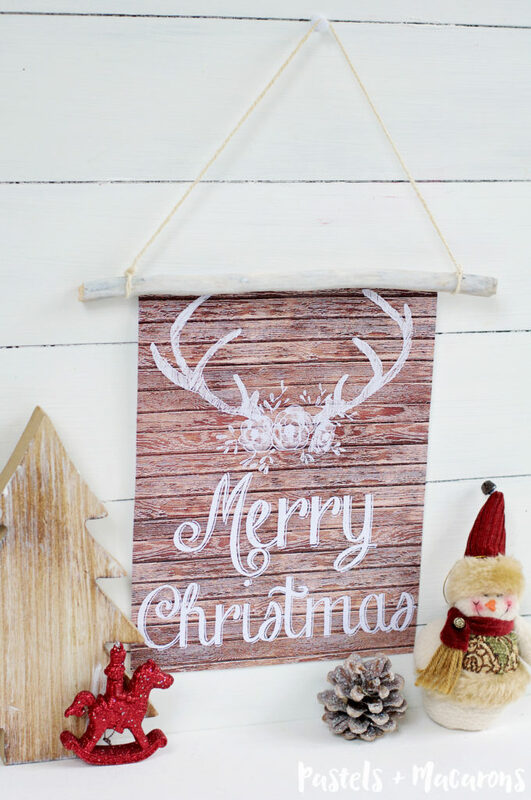 This is what you will need and how to make this cute little Rustic Wood Wall Hanging with Free Christmas Printable! Step 1. Begin by downloading the free PDF. I got mine professionally printed as my printer can’t possibly provide me with this sort of quality. Best $1.20 I’ve ever spent! Haha. Step 2. 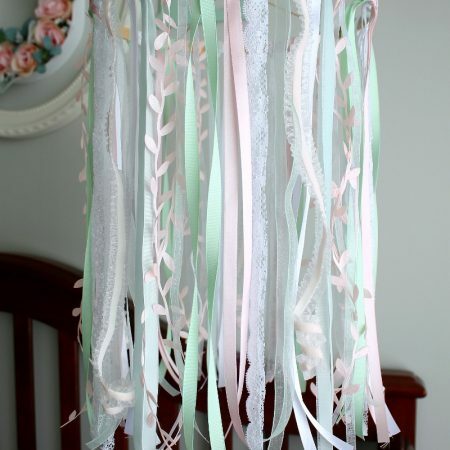 Create a white wash and put aside. You will be using this paint mixture in a later step. 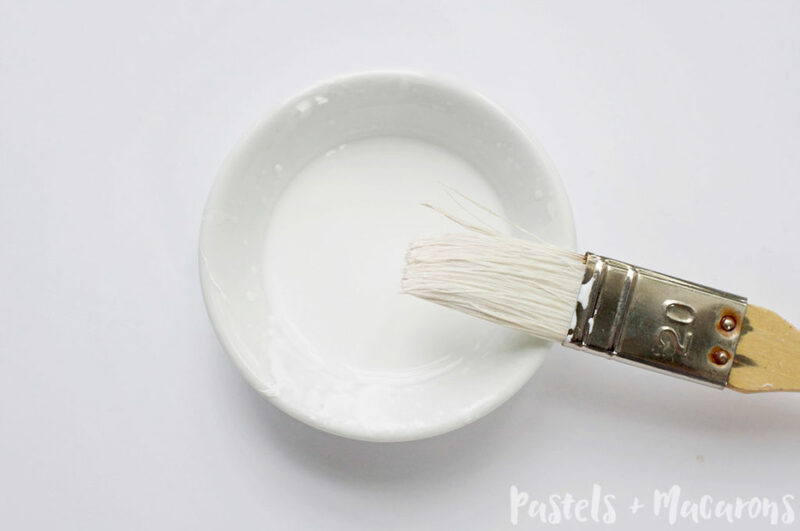 Use one part white acrylic paint to 3 pats water. Example: 1 tbsp paint to 3 tbsp water. Mix well and set aside. Step 3. 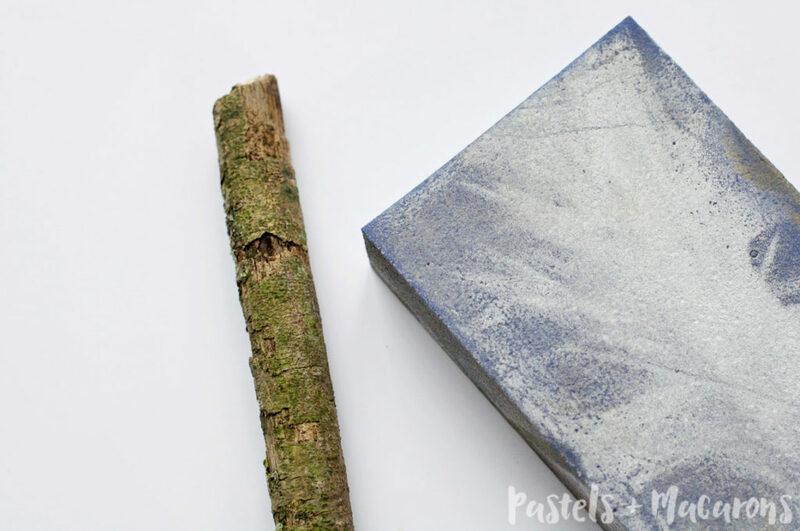 Sand your stick with sand paper until it is completely smooth and clear of any bark. Here the before and after of the stick I sanded back. Keep sanding until it looks really nice and a light brown colour. Step 5. 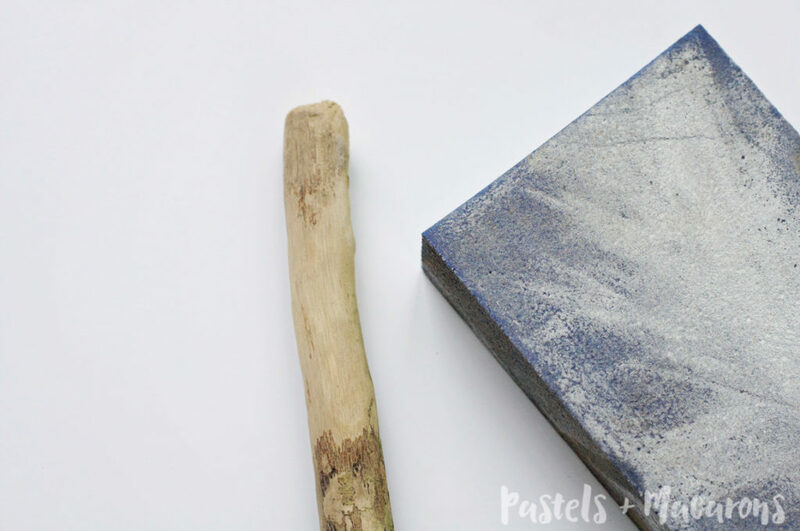 White wash your stick. 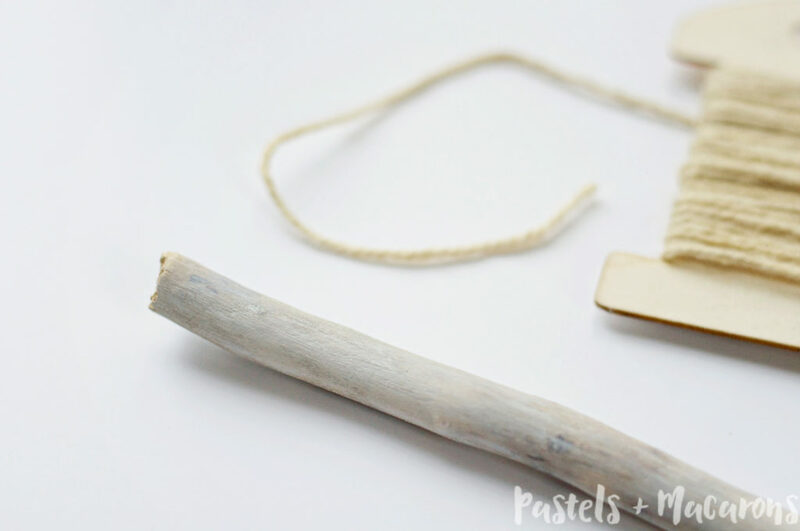 Place your stick on an old cloth or some paper. Paint over it with your white wash acrylic paint blend. 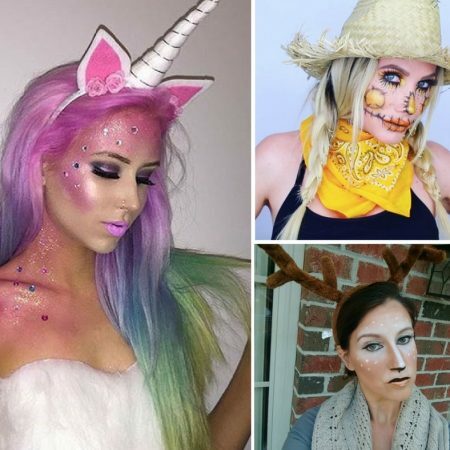 Do not over paint, 1-2 coats is enough. Allow it to dry for 30 minutes to an hour. Step 6. Measure out how long you want the hanging part to be. I wanted it short. Tie a double knot at both ends and cut excess twine. Step 7. 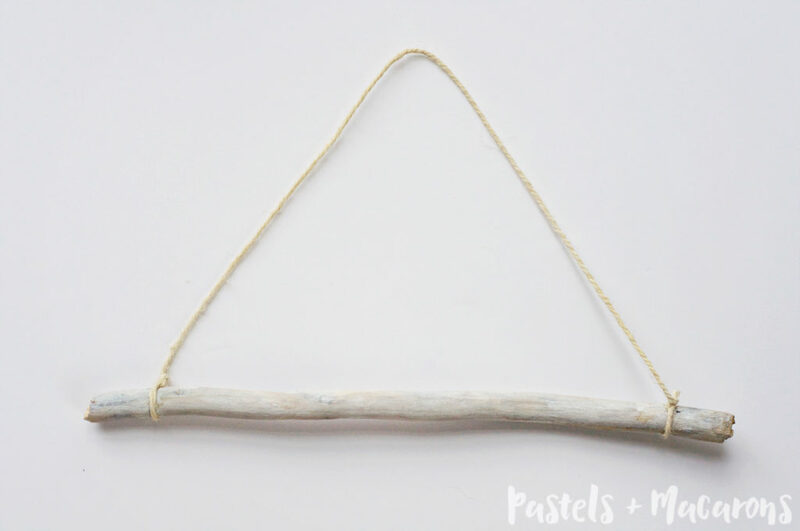 Now you just need to hot glue your stick to your printable and it’s ready to hang. Sticks from nature are naturally misshaped. Bare this in mind when gluing so you may only be able to hot glue each cover as opposed to the who stick. And here it is. 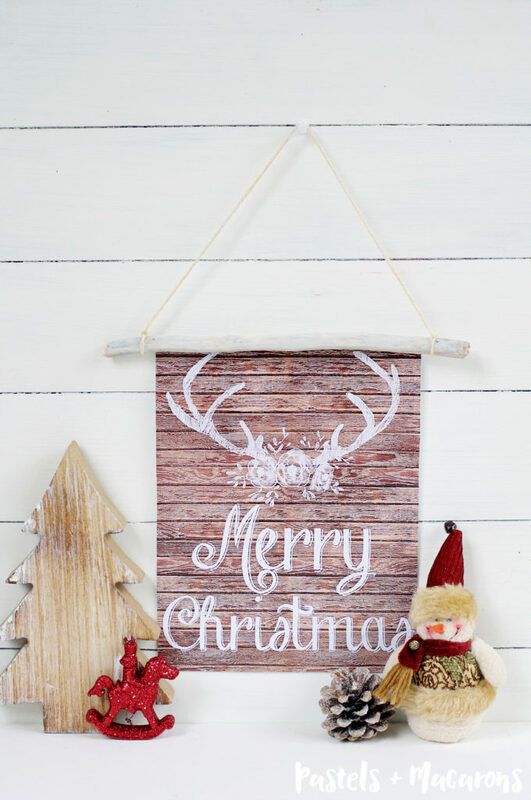 A cute little Rustic Wood “Merry Christmas” Wall hanging to display in your home this Christmas! 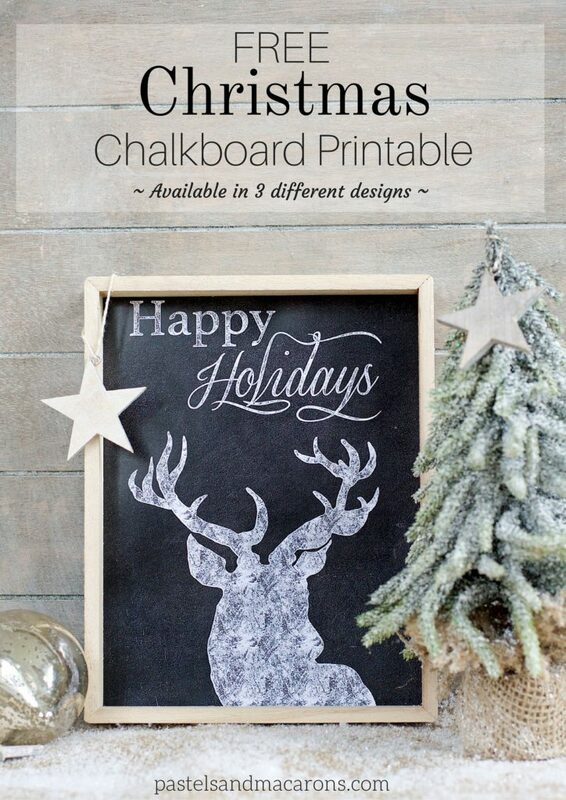 What fun Christmas crafts and DIY’s have you been up to? Have you started or waiting a bit longer? 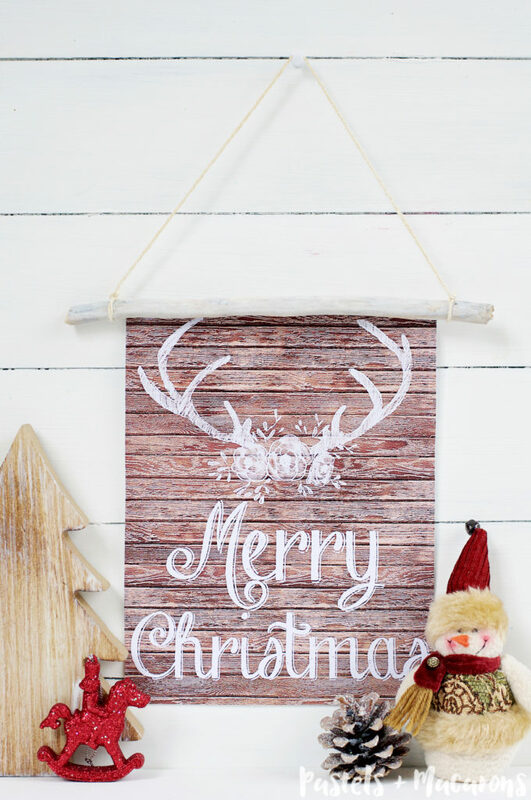 If you like this printable, check out some other free Christmas printables here! 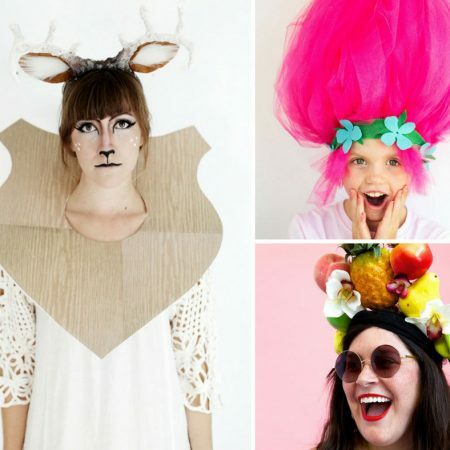 This is adorable and such a great tutorial. THANK YOU for sharing! Thanks Kathy! Glad you like it.